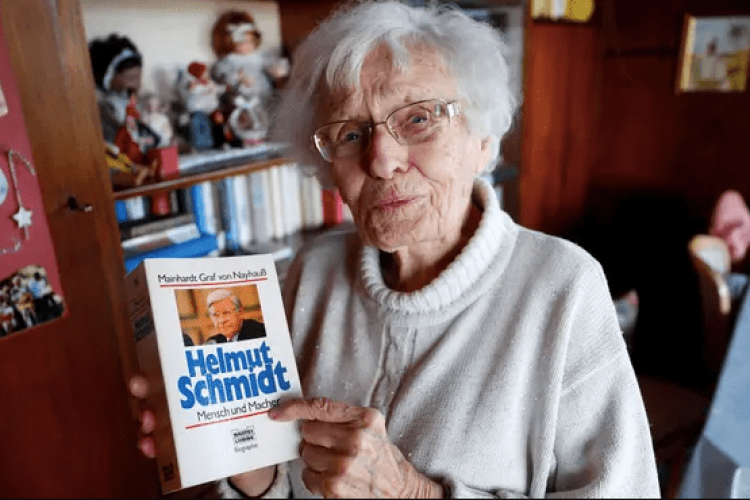 Lisel Heise, 100-year-old, a former sports teacher has now decided to step into politics & stands up for elections in her hometown of Kirchheimbolanden. She wants to put her 3 digit figure to her advantage. Her campaign focuses on reopening the town's outdoor swimming pool, which was closed in 2011. She runs as a candidate for a grassroots group 'Wir Fur Kibo' which campaigns for sustainable development & more civic engagement.